Wizkid has shared part of his upcoming project on his Instagram Live. 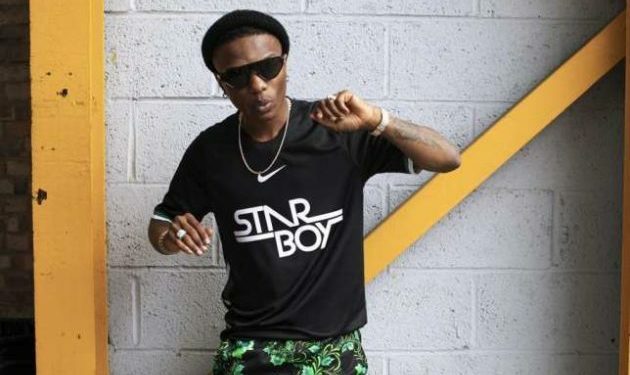 While a new Wizkid project has been heavily anticipated for a whilee now, it looks as if fans are about to get their wishes as the superstar teases new music, featuring the likes the Teni, Burna Boy, Chinko Ekun, STG, Dandy and others. In a live broadcast, Wizkid gave his followers a first taste of what to expect from his upcoming album, Made In Lagos.